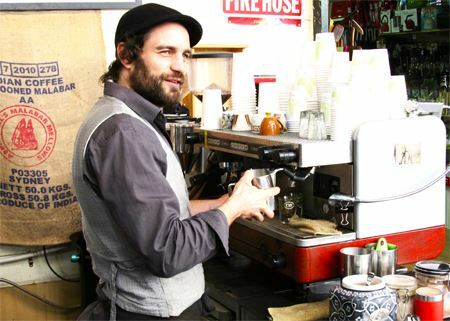 Freo's best tasting coffee is at Black Cherries Espresso, in the yard. Come and meet our fantastic coffee maker: Tim! Tim has two passions in life: photograhy and...coffee. Sitting at his coffee shop, you can enjoy great coffee, pleasant company and a view on some of his remarkable photographs! He loves being part of the market's big vibrant community and always appreciates a nice chat. Black Cherries Espresso supports local, small businesses that make beautiful fresh coffee. 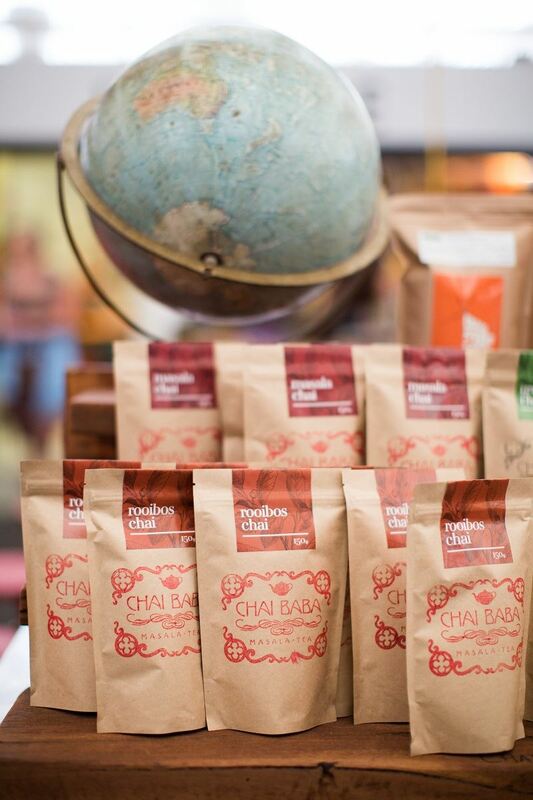 All of the coffees are 100% Arabica and roasted in Perth. 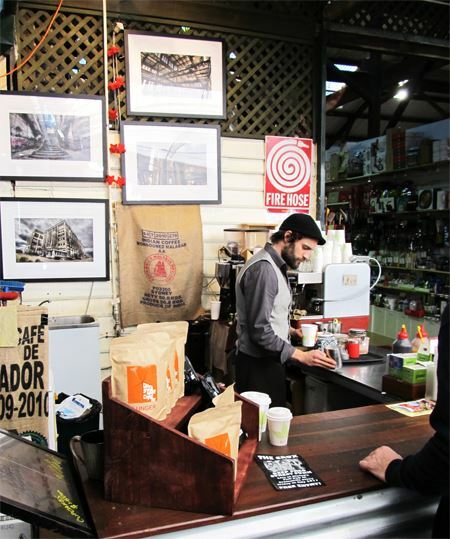 Coffees from Papua New Guinea, India, Kenya...roasted in Perth!